The surprise show was announced the day before the gig and tickets to the 500 capacity club sold out in minutes. 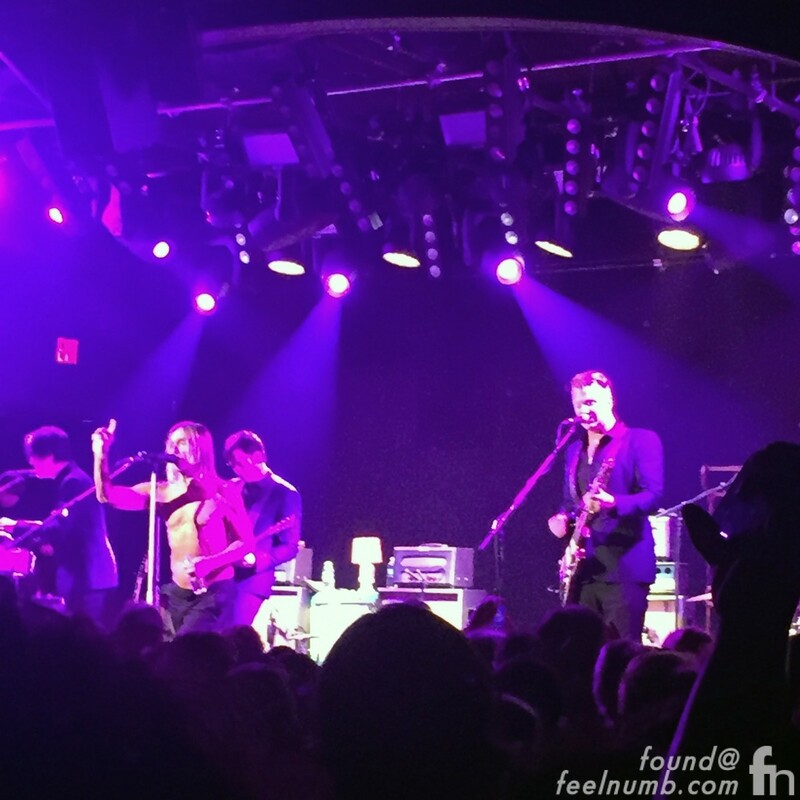 The “Post Pop Depression Tour” all-star band features Iggy Pop (The Stooges), Josh Homme (Queens of the Stone Age), Troy Van Leeuwen (QOTSA) and Matt Helders (Arctic Monkeys). 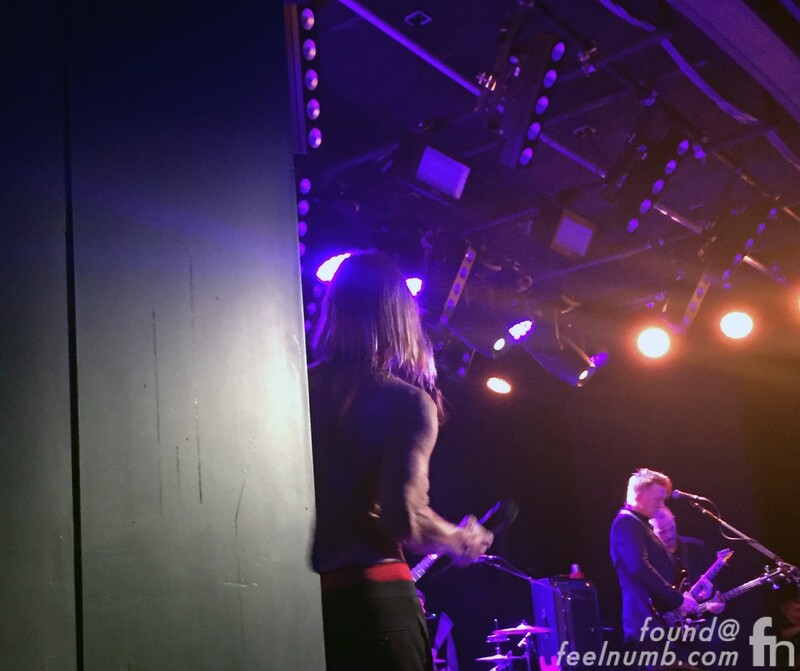 I took some great exclusive feelnumb.com photos and videos. No matter how many times I am in this position, getting this close to a legend still gives me chills.